The Lysa Velika 1 stove fits great in this quirky space 5kw Wood only. Installed with semi circle slate hearth. Showing off its side glass windows and open log store. Other colours and models available. Stove fitted to a home near Paignton. For more than 20 years, we have been supplying, fitting and maintaining stoves to the very highest of standards. 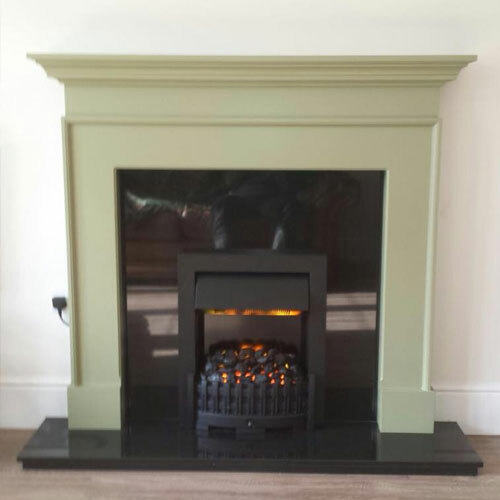 Based in Dawlish, our stove fitters are perfectly located to provide our high quality services in Paignton and the surrounding areas. 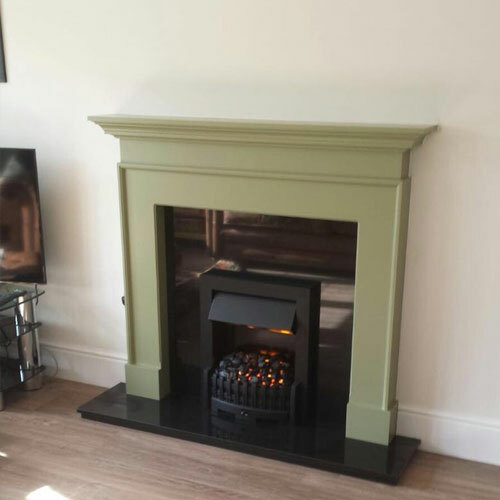 As your local stove fitters, we ensure that our team is able to provide all the relevant services that you need, whether it be stove fitting, stove maintenance, brickwork or flue installation, our team of stove fitters are trained and approve to provide them all. If you wish to find out more about the stoves that we offer and want to see them first hand, simply visit our comprehensive showroom in Dawlish - just a short drive from Paignton. Or	you could give us a quick call to discuss your needs and we can offer you the perfect advice to get your project underway.